Yesterday I went to Bournemouth Airshow and had a Doctor Who adventure! 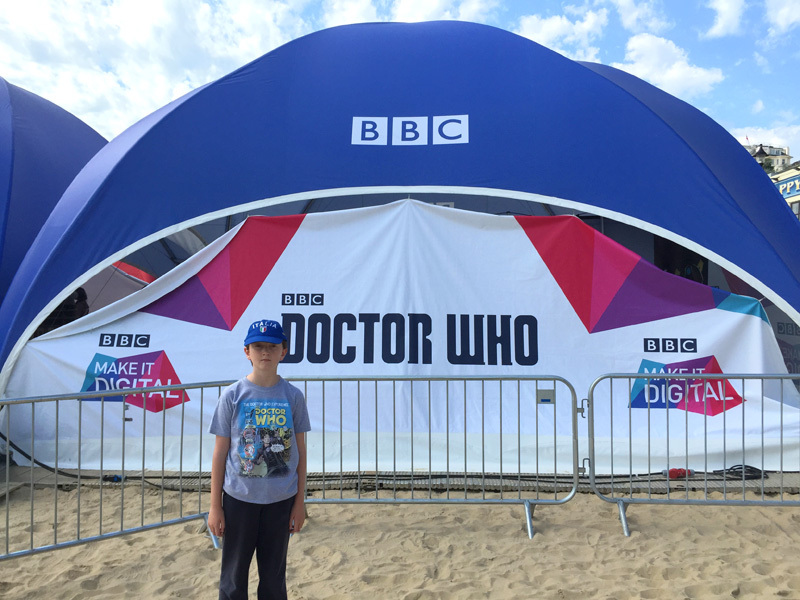 The BBC Make it Digital tour was on the beach – a free, interactive experience for everyone to enjoy. 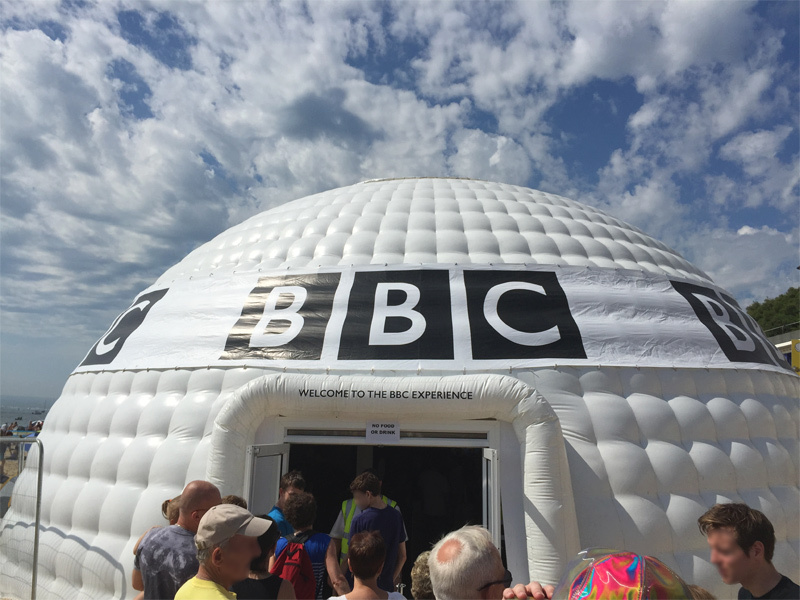 First up was The BBC Experience and I went into the igloo-shaped tent. Inside I saw a BBC Timeline and I watched part of the Doctor Who Pilot episode which was included because the beginning of Doctor Who was a legendary time for the BBC! Next I came to a chair from ‘The Voice’. I had to sit in it and press the buzzer – just for fun! I am one of the new judges for The Voice! 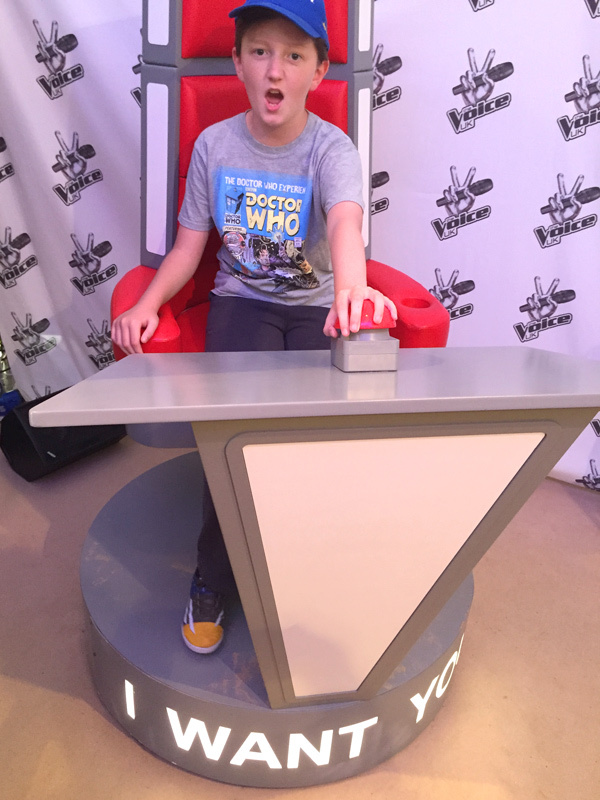 Beside The Voice Chair was a green screen. I had my photo taken against the screen and had to pose pointing at nothing. It felt weird pointing at a screen but when I saw the photo I knew why! 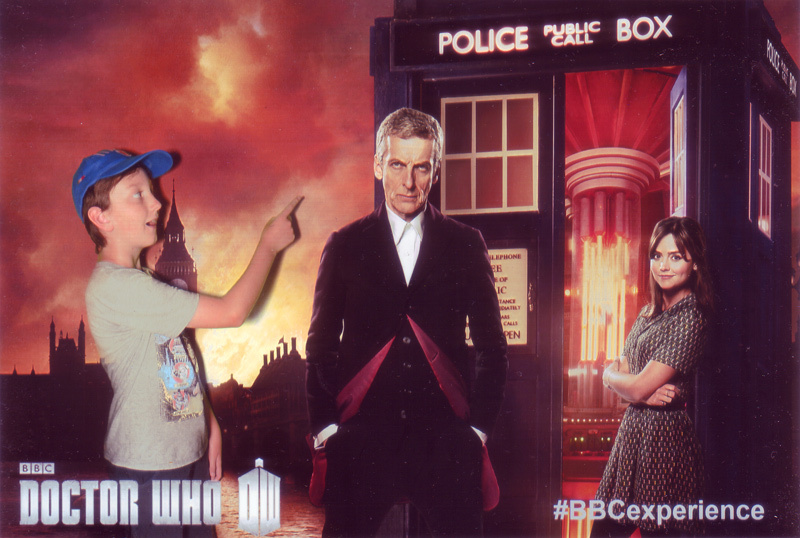 I had been pointing at the Doctor and Clara by the TARDIS. I was given a copy of the photo to take home to remember the time I saw the Doctor and Clara outside the TARDIS! I know you from somewhere! 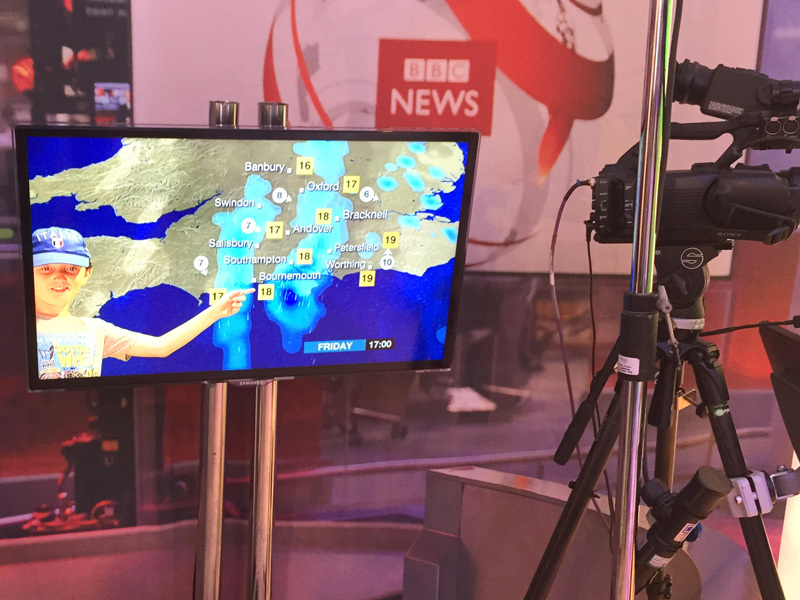 After that I had a go at presenting the weather – I wasn’t very good! I had to stand in front of another green screen and point at certain bits on a map. I could see where I was pointing on the monitor in front of me. I had to make up the words and it was very hard to talk and point at the same time. I definitely wouldn’t want to do it on live TV! Next I went to the Make it Digital area. 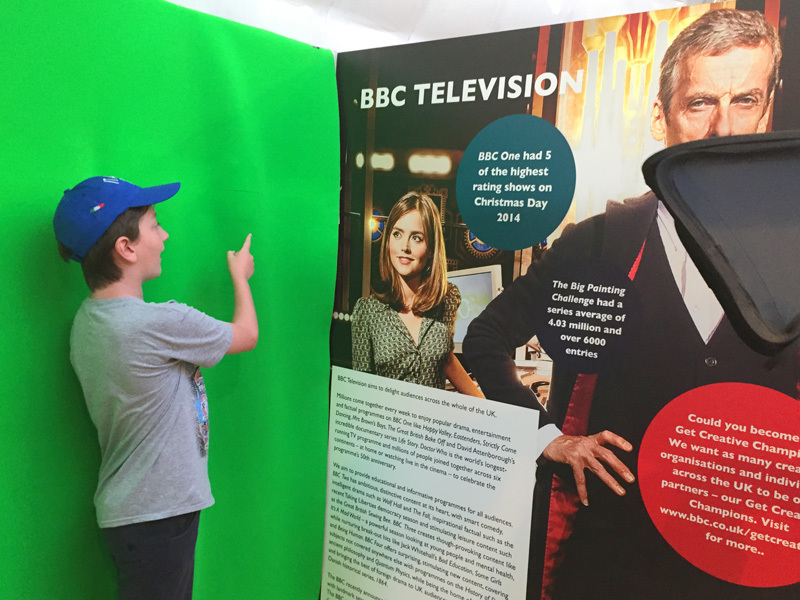 First I went in the Doctor Who tent where there were games to play which are designed to help people learn to code. I tried out ‘The Dalek Maze’ with the help of the Robogals. There was a battery controlled Dalek and I had to plan a route to the centre of a maze plotting the course on a computer. Forward Left Forward Left Forward Right Forward Right Forward! I was successful! Afterwards I played ‘The Doctor and the Dalek’ on a tablet. This is a game where the Doctor and Dalek are helping each other and teaches you about sequencing. I completed my levels easily and am going to continue at home and see how far I get. Oh, and I took a #Dalekselfie as well. There was a captured Dalek in the corner, but luckily he was deactivated! In the next tent I did some proper time travel of my own – well Tech Time Travel anyway! There was a display of old computers and I played some retro games including Pong and Pac-Man. It is amazing how quickly computers have evolved – I can’t wait to see the different things they will do in a few year’s time! After a short break to watch The Red Arrows I went back to the tent and made my own animation! First I designed some aeroplanes on paper then cut them out. Then with the help of BU VFX Team I put them on a background and used stop motion animation to animate my planes. I watched my piece of art and was really happy that it was good. 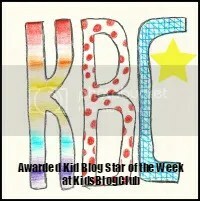 I really enjoyed making an animation and would love to do that again at home. I could write and animate my own Doctor Who stories. I could even enter the Mission Dalek competition! 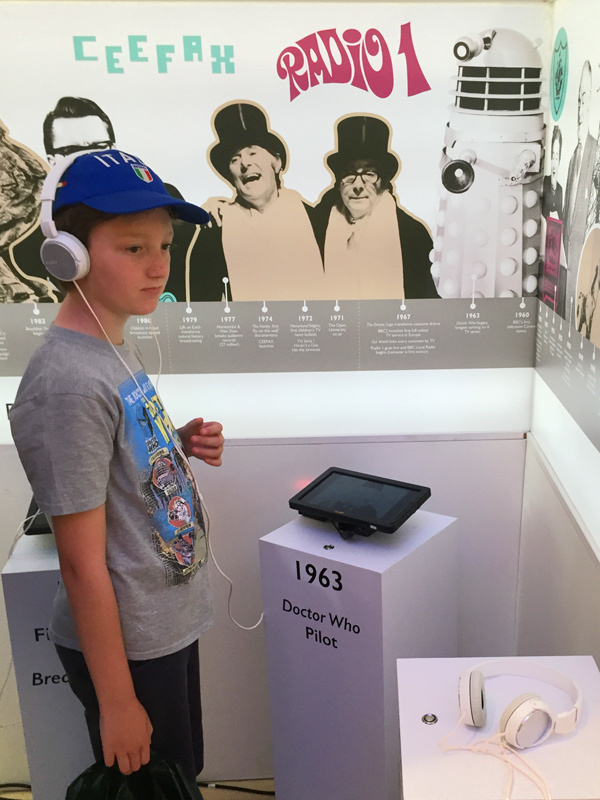 The Make It Digital Tour continues throughout the summer – you should definitely check it out and have a go for yourself! I didn’t do everything as I didn’t have time but there is lots more you can do including playing Uptown Funk on vegetables. You will have to go and find out what I mean! Have you played any of the Doctor Who games online? Please leave a comment and tell me what you think. Thank you for reading and see you soon for my next adventure through time and space.